Microsoft has released its new game console Xbox One S several weeks ago. The new device is a big improvement over its predecessor Xbox One. In addition to Xbox One and Xbox One S, Microsoft also manufactured Xbox 360, the second console in Xbox series and the successor to Xbox. In other words, Microsoft has so far released four generations of Xbox console, namely Xbox, Xbox 360, Xbox One, and Xbox One S. Apart from playing the role of game console, they can act the role of video player for playing video files of several formats. Xbox owners who want to play MKV on Xbox One, Xbox One S, or Xbox 360 can find solution here. Part 3: How to Play MKV Files on Xbox 360/Xbox One/Xbox One S? 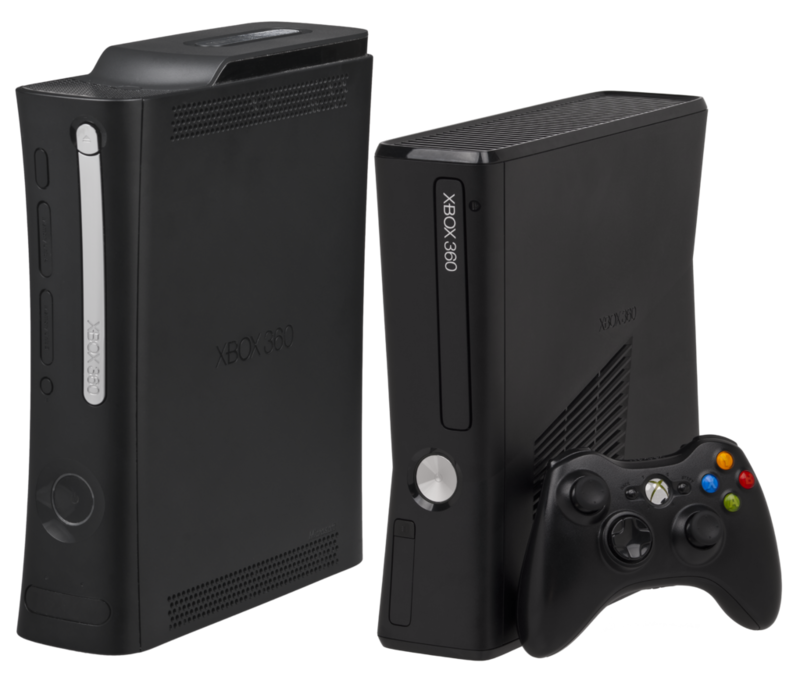 The Xbox 360 was released as the successor to the original Xbox in November 2005, competing with Sony’s PlayStation 3 and Nintendo’s Wii as part of the seventh generation of video game consoles. As of June 30, 2013, 78.2 million Xbox 360 consoles have been sold worldwide. The Xbox 360 was officially unveiled on MTV on May 12, 2005, with detailed launch and game information divulged later that month at the Electronic Entertainment Expo (E3). The console sold out completely upon release in all regions except in Japan. At their E3 presentation on June 14, 2010, Microsoft announced a redesigned Xbox 360 that would ship on the same day. The redesigned console is slimmer than the previous Xbox 360 model and features integrated 802.11 b/g/n Wi-Fi, TOSLINK S/PDIF optical audio output, five USB 2.0 ports (compared to the three from older versions) and special port designed for the Kinect peripheral. Older models of the Xbox 360 have since been discontinued. The Xbox One was released on November 22, 2013 in North America, as the successor of the Xbox 360. The Xbox One competes with Sony’s PlayStation 4 and Nintendo’s Wii U as part of the eighth generation of video game consoles. Announced on May 21, 2013, the Xbox One now has a large emphasis on internet-based features, including the ability to record and stream gameplay, and the ability to integrate with a set-top box to watch cable or satellite TV through the console with an enhanced guide interface and Kinect-based voice control. 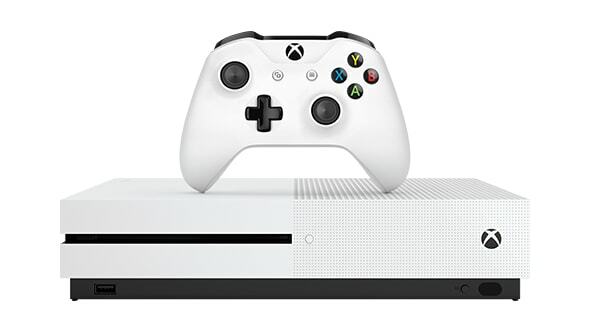 As the successor to the Xbox One, the Xbox One S was unveiled on June 13, 2016 during Microsoft’s E3 2016 press conference. 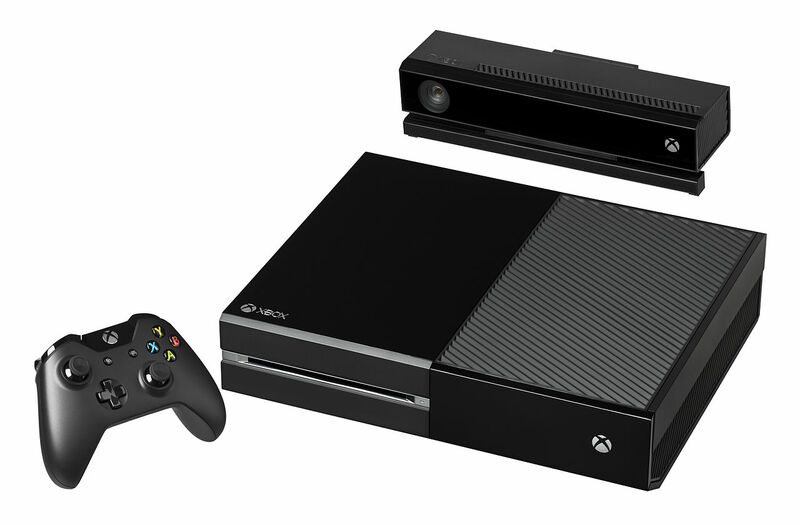 It is a revised version of Xbox One hardware with a streamlined form factor. The new casing is white-colored, 40% smaller than the original design, and supports vertical orientation with a stand. The capacitive power and eject keys were replaced by physical buttons, the side USB port and controller sync button were moved to the front of the console, and the console no longer uses an external power supply “brick”. The new model no longer includes the proprietary port used to attach the Kinect sensor; a USB adapter will be provided at no extra charge to existing Kinect owners. There are many differences bwtween Xbox One S and Xbox One. After we go through the brief introduction to those three Xbox consoles, it is time for us to figure out what video and audio formats are supported by Xbox 360/Xbox One/Xbox One S. Can Xbox 360 play MKV files? Can Xbox One play MKV? Can Xbox One S play MKV? According to Microsoft, MKV is not in the supported list of Xbox 360 while it is supported by Xbox One and Xbox One S. Below is a table chart of Xbox’s suported video and audio format. Please take a deeper look. From the table chart, we clearly know that MKV video file is not supported by Xbox 360 while we can play MKV on Xbox One or Xbox One S. If you want to play MKV on Xbox 360, we need to convert MKV to Xbox 360 compatible video format with an MKV to Xbox converter. 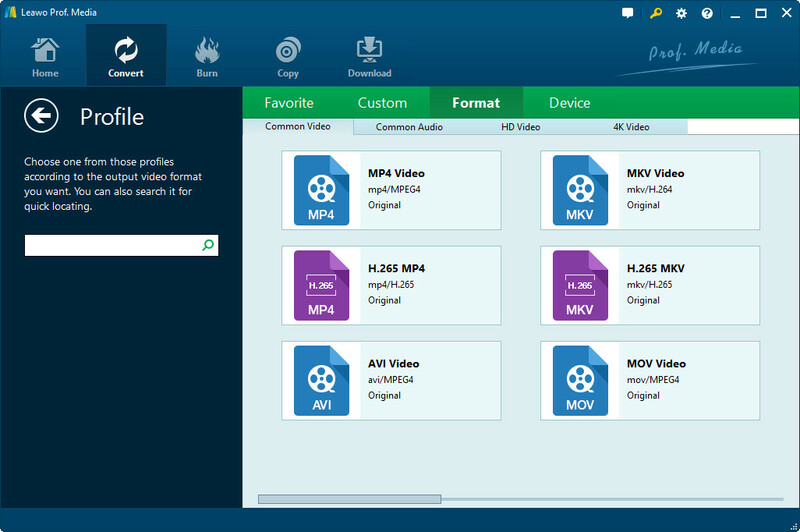 With a proper video converter, you can make MKV video file compatible with Xbox 360. Among many video converters, I prefer Leawo Video Converter. If you are Mac users, please turn to its Mac counterpart Leawo Video Converter for Mac for converting MKV to Xbox 360 on Mac. Download and install the right version of Leawo Video Converter on your computer, and then follow the guide below to convert MKV to Xbox 360. The following guide is based on Windows version of Leawo Video Converter. As the main program interface of Leawo Video Converter for Mac is the same as that of Leawo Video Converter, Mac users can follow suit to convert MKV to Xbox 360 on Mac. On the main interface of Leawo Video Converter, click “Add Video” button on the sub-menu to load your source MKV video files. 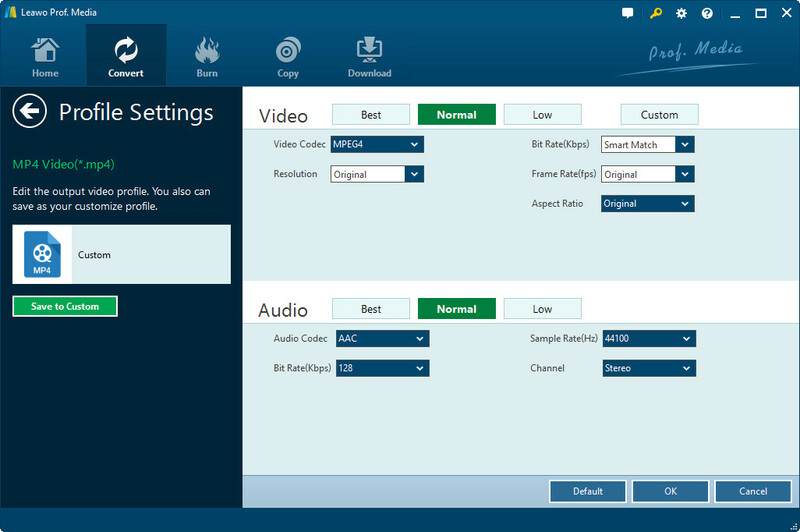 After loading, you could play back MKV video files, select subtitles and audio tracks from source MKV video files, add external subtitles to loaded MKV video files, edit loaded MKV video files, etc. Click the drop-down box next to the “Add Photo” button. On the drop-down list, select “Change” option. Then on the popup Profile window, select “Xbox 360″ from “Device > Microsoft” column as output device. Alternatively, you can select one vide format compatible with Xbox 360 such as “MP4″,”WMV”, etc. as output format. Click the big green “Convert” button on the sub-menu bar next to the format setting drop-down box. Then, on the popup sidebar, set output directory. After setting output directory, click the “Convert” button right below. Leawo Video Converter would start to convert MKV to Xbox 360 video immediately. When the conversion completes, you can find the output video file under the directory you just set. After converting, you need to transfer converted video file to Xbox 360 for playing MKV files on Xbox 360. If you want to play MKV on Xbox One or Xbox One S, you can skip the part 2 and directly transfer MKV file to your Xbox devices. There are two ways for your to transfer video file from your computer to your Xbox devices. On one hand, you can make use of a USB drive. On the other hand, you can transfer via streaming over your local network. Way #1: How to play MKV (video and audio file as a whole) on Xbox 360/Xbox One/Xbox One S via USB drive? 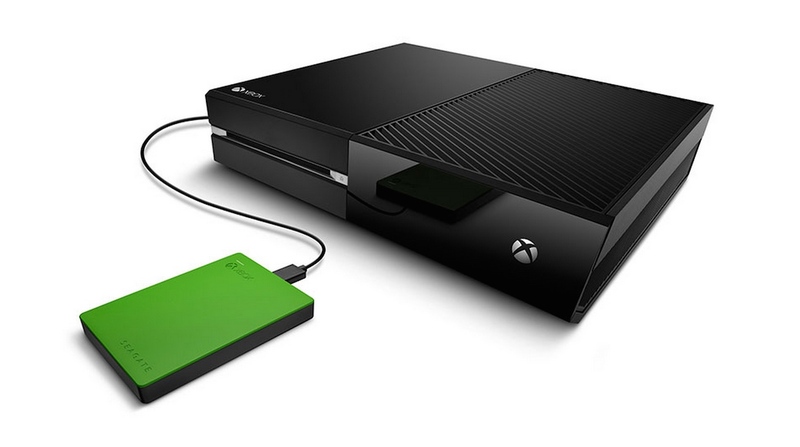 If you have a USB flash drive or external drive, you can use it to play videos on the Xbox device. Take the Xbox One as an example, and it supports USB 1, USB 2, and USB 3 drives. The drive must be formatted in FAT16, FAT32, exFAT, or NTFS. If you have a Windows PC, your USB drive will work on your Xbox One as long as your Windows PC can read it. If you have a Mac, be sure to format the drive as exFAT and not with a Mac-only file system like HFS+. Connect the drive to your computer and copy your MKV video files (video, music, or picture files) onto it. Eject it from your computer and connect it to one of the USB ports on your Xbox One. There Xbox One has three USB ports you can use: Two on the back of the console, and one on the side. Open the Media Player app and you’ll see your connected drive as an option. Select the drive and you can browse all the media files on it and play them, controlling the playback with your Xbox controller. Way #2: How to play MKV (video and audio file as a whole) on Xbox 360/Xbox One/Xbox One S via video streaming? To do this, you’ll need to set up a DLNA server on your PC or Mac first. 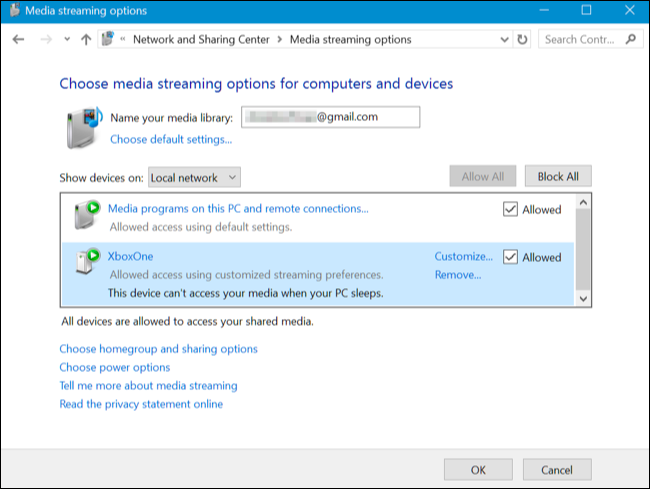 Microsoft recommends and officially supports Windows Media Player as a DLNA server. This feature was introduced in Windows 7, and it still works on Windows 8, 8.1, and 10. If you use a Mac, you’ll need to find a third-party DLNA server like Plex. See? In conclusion, before you start to play MKV on Xbox 360, you need to convert MKV to Xbox 360 compatible video formats, and then transfer converted video file to Xbox 360 for playing MKV on Xbox 360. However, if your Xbox device is Xbox One or Xbox One S, you can skip the conversion part, and directly go through the MKV video file transferring procedure for playing MKV on Xbox One or Xbox One S.